There are hundreds of GOOD animals in shelters looking for homes right now. Save an animal, make a friend for life and you won't regret it, it's the best kind of love around, Un-conditional! He is a 5 year old yorkie terrier mix. He loves everybody and gets along well with other dogs. He is athlectic and likes to show off for his treats. He can jump as high as a kangaroo, and can even do a head stand. He is very well mannered and just wants to cuddle with you on the couch or under the sheets all night long. 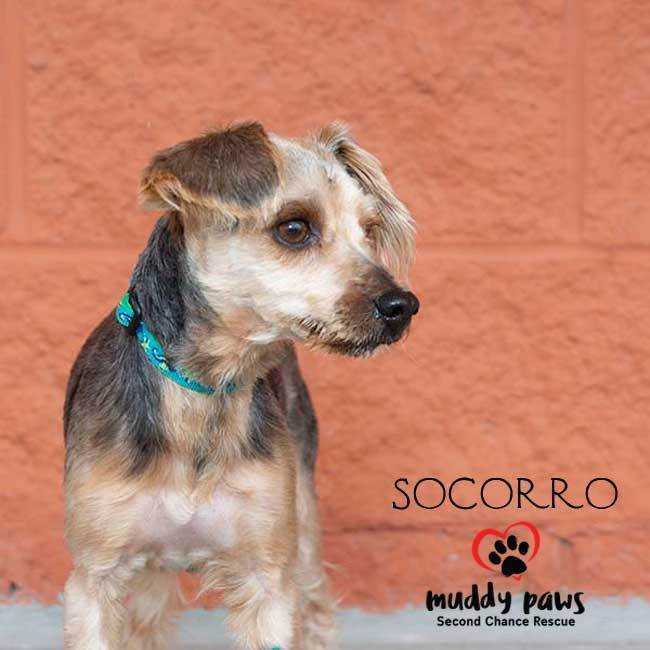 Socorro is only 8lbs but full of love and doesn't have a mean bone in his little body! He was saved from the flooding in Valley and that's how he got the nickname River. He's almost a year old, his birthday is coming up! He's very sweet, loves to snuggle, gives the best head butts and purring is his specialty. He's up to date on shots and neutered!